Fulldome content is often regarded as a new way for artistic expression beyond traditional scientific and astronomy-oriented films. 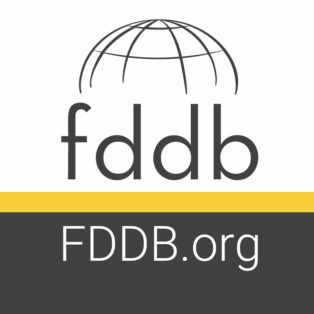 It has been a little more than ten years since the introduction of advanced digital projection systems that can fill the entire dome but it has already changed the experience delivered by these institutions. Nowadays many established venues have upgraded their systems to bring the immersive power of wide field displays and the possibility of interactive shows to the sphere of education, as well as entertainment. 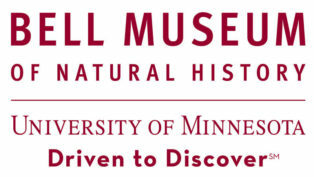 The Institute of American Indian Arts (IAIA) is exactly the right place for expansion and expression since it is devoted to the study of both contemporary arts and the art of education. 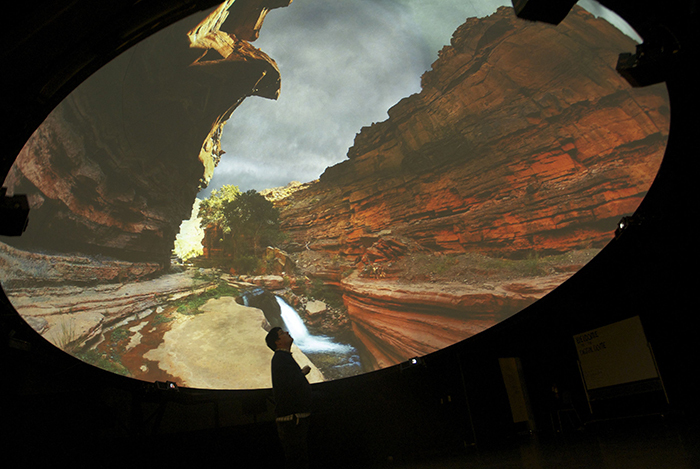 Located on the IAIA's campus, the Digital Dome has been operating since November 2010 and has solidified its reputation as a local leader in promoting the idea of a theatre for immersive visualization. 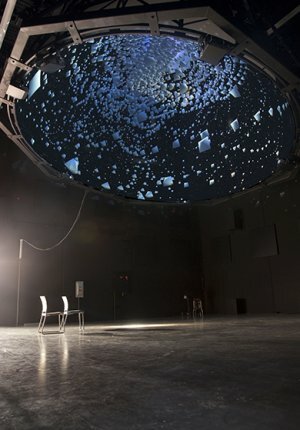 The Digital Dome is a truly unique place to master new applications for merging arts and technologies. [caption id="attachment_90" align="alignleft" width="390"] Immersive experience at the IAIA Digital Dome. The Digital Dome is also known as the only articulating dome which can be moved 90 degrees and be repositioned for different viewing experiences. Moreover, its interactive vDome software can be used for gaming, while VJing and the Digital Dome Kiva provide all visitors with immersive experience. Thanks to its cutting-edge facilities, the institution offers fulldome production courses, develops interactive software, hosts film and media arts festivals. So far it the Digital Dome has successfully held several events, including the CURRENTS Santa Fe International New Media Festival and student Fulldome Screening. 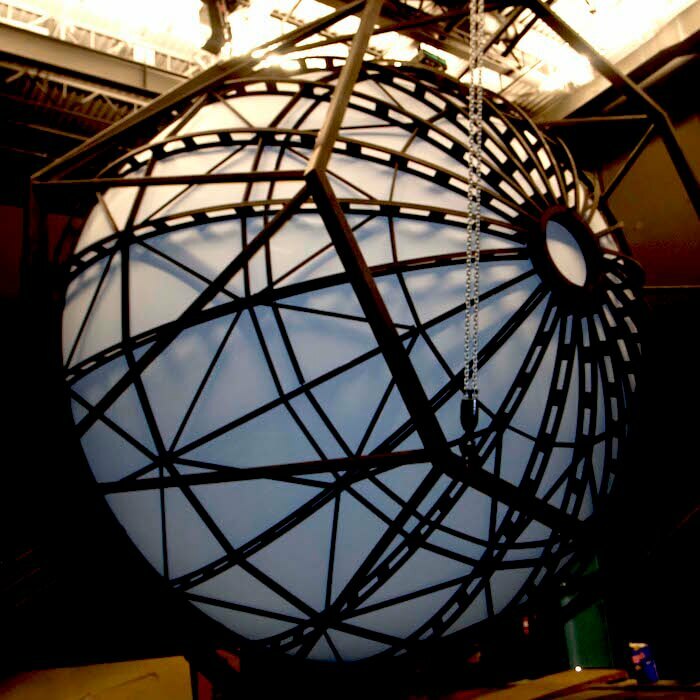 In 2012, IAIA received a research grant from the Department of Defense entitled Fulldome Development for Interactive Immersive Training Capabilities. The funding granted all the necessary resources for developing one of the world-first user-friendly and multiple application dome systems – vDome. This software enables planetarians to connect various apps including Max/MSP and Vjing software along with external sensors for audience-driven interactivity. 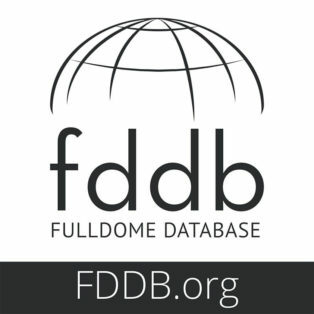 The sponsored research provided new context for fulldome in terms of usability, diversity of content, and accessibility. Utilizing vDome, IAIA’s artists and students have managed to create an immersive interactive gaming art for the fulldome. Therefore the Digital Dome has been chosen as the venue for the upcoming IAIA Dome Production Workshop. [caption id="attachment_92" align="aligncenter" width="700"] High-resolution visualization at the Digital Dome. The event will be held by Mats Reiniusson, an international media artist and IAIA’s Digital Dome and Production Resources Manager. Throughout his twenty-year career he has been working in film, music and immersive media. Being a lecturer at IAIA’s Cinematic Arts & Technology faculty, Reiniusson teaches Dome Production, Broadcast Technology, Sound and Music. 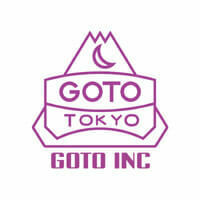 As an award winner of several festivals he is responsible for hosting key seminars at the Dome Production Workshop. Mats Reiniusson along with the rest of IAIA’s staff will encourage all participants to make use of the software and custom built tools already available at the Digital Dome to unleash their imagination and experiment with ways of storytelling and image creation. While the implementation of image-capturing DSLR and HDR photography combines acoustic and visual pieces in the fulldome content, this new medium redefines the experience delivered by dome theaters. It’s about blazing new trails, finding new frontiers. It’s about pushing the limits of the arts and those who pursue and create it. Certainly, this quote fits the IAIA Dome Production Workshop and fully emphasizes its potential and creative spark. 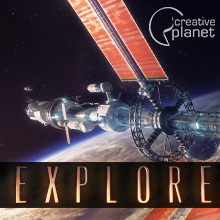 A new fulldome show was just added to the Fulldome Database, check it out: A Planet for Goldilocks by GOTO INC Info, trailer & full preview available.